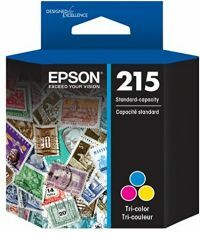 This is a value saver combo pack, with one tri-color cartridge & one black cartridge. 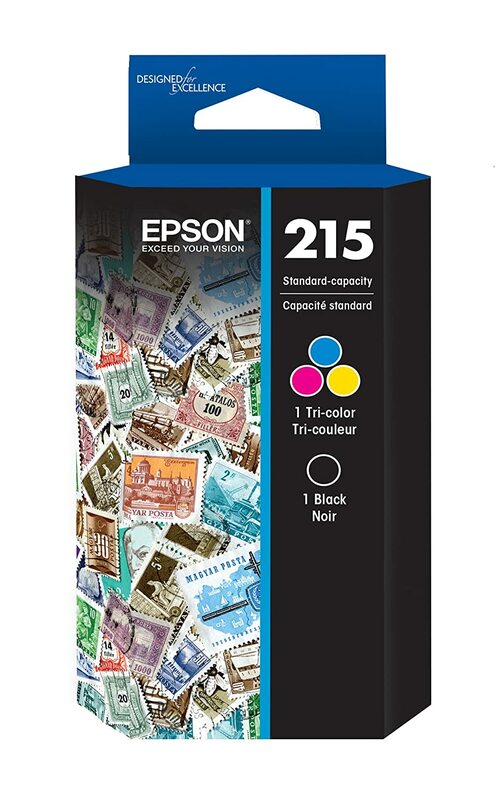 This pigment ink delivers laser-quality sharp text and bright, vivid colors for all your everyday, plain paper prints. Prints are fade and water resistant. This is an instant-drying ink, which means you can share prints with clients and co-workers immediately after printing. 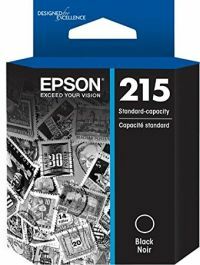 To Recieve updates and possible rewards for Epson 215 C/M/Y/K 2-Pack BCS please sign in. To Recieve updates and possible rewards for Printer Cartridge, Ink & Toner please sign in.